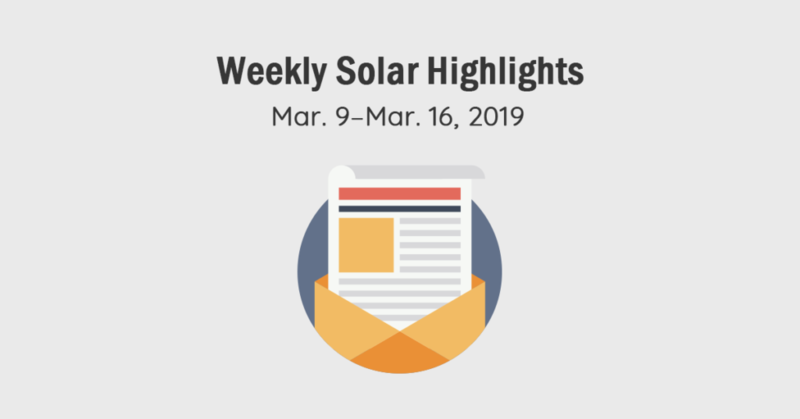 African island solar minigrids, plans to build a solar power facility at a former coal mining site, and the U.S. solar PV market shows resilience feature among this week’s Solar Magazine news highlights. The U.K.’s Oxford PV on March 15 announced it had raised ₤31 million (~USD41 million) in part one of its Series D funding round. The capital will enable Oxford PV to advance development of its tandem perovskite-silicon PV cells into a commercial manufacturing stage. Oxford PV’s “perovskite on silicon” solar cell set a world energy conversion efficiency record in the past 12 months, and “the company is well positioned to bring its technology to market,” management says. 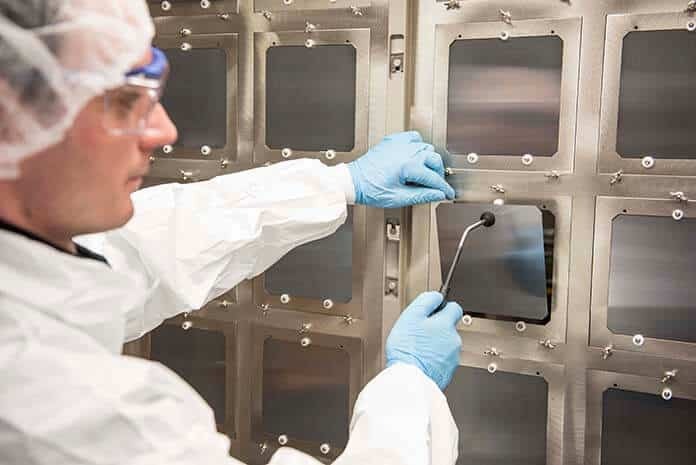 Its pilot manufacturing line in Germany is consistently producing commercial-size tandem solar cells for validation by its development partner, an unnamed but major silicon solar cell and module manufacturer, according to a press release. Researchers have been able to achieve rapid increases in the efficiency of perovskite solar cells, which can be manufactured much more cheaply and easily than the crystalline silicon solar cells and modules that dominate the world market. That has led to visions of applying them on flexible and rigid surfaces and materials — from the metals, plastics, concrete, glass and other materials used in buildings and automobiles to clothing fabrics and consumer goods. Enhancing their stability and durability are the two areas where improvements are still needed. Oxford PV looks as though it’s the furthest along the commercialization path in this regard. New and existing investors participated in the Series D funding round, according to Oxford PV. China-based renewable energy systems and project developer invested for the first time, while repeat investors include existing shareholders Equinoz and Legal & General Capital. More than 10 gigawatts (10.6 GW) of new solar photovoltaic (PV) energy capacity went live in the U.S. in 2018 despite the bite taken by U.S. import duties. New capacity was down 2 percent year-over-year from 2017, but 2018’s capacity additions marked the third consecutive year of double-digit gigawatt growth in the U.S., according to the U.S. 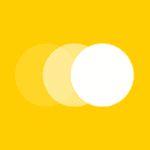 Solar Energy Industries Association (SEIA) and Wood Mackenzie Power & Renewables’ U.S. Solar Market Insight 2018 Year-in-Review. Growth in new, utility-scale solar PV capacity was particularly strong, reaching an all-time high. “The solar industry experienced growing pains in 2018, in large part due to the unnecessary tariffs that were imposed on solar cells and modules, but this report still finds significant reason for optimism,” SEIA President and CEO Abigail Ross Hopper commented. SEIA and Wood Mackenzie Power & Renewables expect newly installed solar PV capacity to increase 14 percent in 2019 and continuing to rise to 15.8 GW in 2021. Looking further ahead, SEIA and Wood Mackenzie say U.S. installed solar power capacity is on track to more than double in the next five years. “It’s clear this next decade is going to be one of significant growth,” Ross Hopper said. Wood Mackenzie raised its five-year forecast for U.S. utility PV by 2.3 GW from Q4 2018. A large volume of project announcements, inclusion of more solar PV in utilities’ long-term resource plans, an increase in project development fueled by renewable power standards and growing corporate interest lead to Wood Mackenzie to raise its forecast. Overall, newly installed solar PV generation represented 29 percent of new electricity generation capacity in the U.S. in 2018. That was slightly less than in 2017 due to a surge in new natural gas capacity installation last year, according to the report. U.S. natural gas consumption, and emissions, are increasing right alongside the rising percentage of solar PV in the national energy mix, however. Natural gas generation capacity rose from 30.9 percent of the U.S. electricity generation mix in 2017 to 35.1 percent in 2018 — a rise of 4.2 percent. “As coal is being retired it’s being replaced mostly by new natural gas capacity, locking in carbon emissions for 40-plus years into the future. Where’s the evidence solar plus gas is any kind of winning combination in the fight against climate change?” one commentator asked rhetorically. Toyota Motor Corp. is poised to announce a major solar and renewable energy investment in Appalachia and the southeastern U.S. — the heart of coal country, according to a local industry news report. Plans include building a solar power plant on the site of what had once been a mountaintop removal coal mining facility in Kentucky. That’s apparently just for starters. Toyota plans to purchase or otherwise acquire as much as 800,000 megawatt-hours/365 MW of emissions-free, solar and renewable electricity from project developers across Appalachia and the southeastern U.S. , sources close to the deal reportedly told Ohio Valley Resource. An 8.79 MW solar carport and parking garage system has been up and running at Toyota’s U.S. headquarters in Plano, Texas since its opening in October 2017. 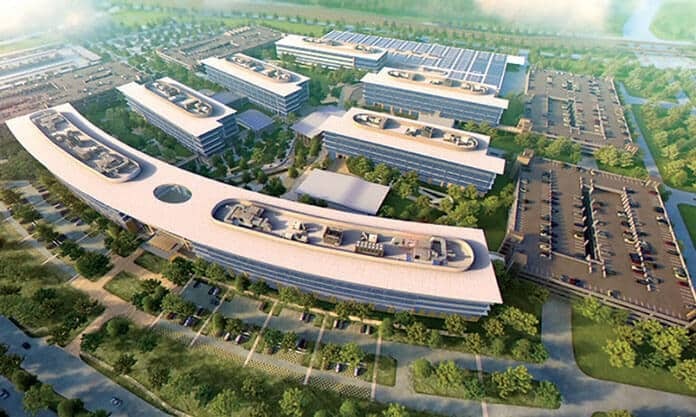 SunPower designed and built and then completed construction of the installation at Toyota Motor North America’s 100-acre headquarters in under six months. This latest news, if verified, and if it can be brought to fruition would place the Japanese automaker among the largest corporate purchasers of renewable energy in the U.S. and the world. Global corporate power purchase agreements (PPAs) surged to reach 13.4 GW in 2018 , according to BloombergNEF. That compares to 6.1 GW for 2017. Nearly two-thirds (8.5 GW) of 2018’s total took place in the U.S. Leading Internet tech giants, such as Facebook and Google, have been leading the way. They’re now being joined by leading manufacturing and industrial companies, BloombergNEF points out. “Corporations have signed contracts to purchase over 32 GW of clean power since 2008, an amount comparable to the generation capacity of the Netherlands, with 86 percent of this activity coming since 2015 and more than 40 percent in 2018 alone,” Jonas Rooze, BloombergNEF head of corporate sustainability, was quoted as saying. 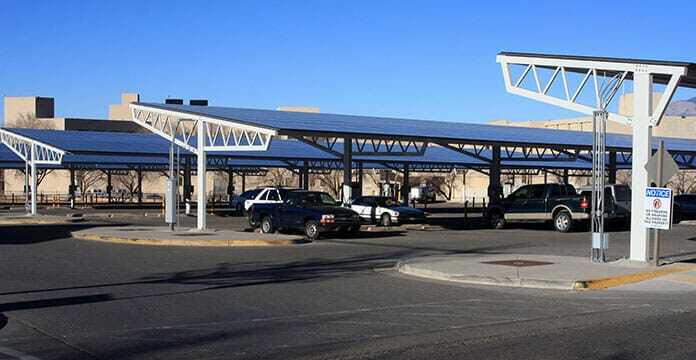 New Mexico became the third U.S. state to pass 100 percent carbon-free electricity legislation. The legislation requires that 50 percent of the electricity from public utilities come from emissions-free, renewable energy resources by 2030. That rises to 80 percent by 2040 and 100 percent by 2045 , according to a news report. Passage of the bill illustrates how the energy tide is shifting in favor of clean, renewable energy resources, such as solar and wind power, even in traditional Republican strongholds where fossil fuels exploration and production has long been a mainstay of the economy. Located in the southwestern U.S., one of the sunniest regions of the country, New Mexico is one of the U.S.’ largest oil, gas and coal producers, the news report highlights. The bill’s proponents and supporters see renewable energy, energy efficiency and clean tech as a means of replacing aging coal-fired power plants, such as the massive, 847-MW San Juan Generating Station, while improving the state’s energy economics, environment and quality of life. Opponents of the bill, which passed by a 43-22 vote in an increasingly Democratic New Mexico state legislature, doubt it. The legislation includes compensation for the loss of coal revenue and jobs. It calls for $40 million to be allocated to areas of the state where coal production is to be shut down and requires that 450 MW of new, carbon-free generating capacity be built in them, according to the news report. The bill also provides financial aid to utilities by giving them low-cost financing options to shut down existing coal infrastructure and build new assets. These types of measures are “an example to states struggling to balance the challenges and opportunities of the energy transition,” according to a statement from the Union of Concerned Scientists. California and Hawaii were the first two U.S. states to institute 100 percent zero-carbon electricity or renewable energy mandates. California enacted SB 100, which sets goals of 60 percent carbon-free electricity by 2030 and 100 percent by 2045, last September. Hawaii was the first U.S. state to enact a 100 percent renewable energy mandate (by 2045) back in 2015. 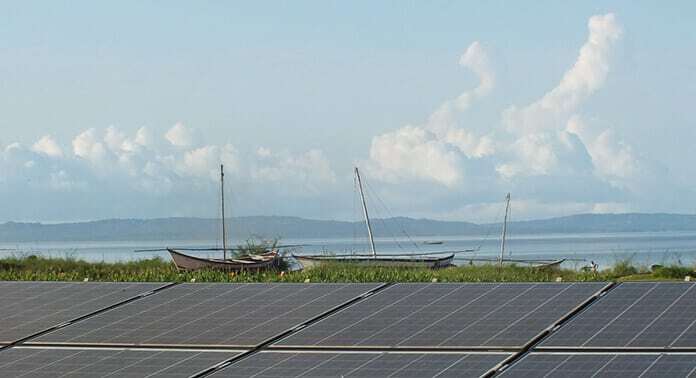 An ambitious project to provide more than 160,000 Tanzanians living in off-grid villages on islands in Lake Victoria with electricity 24×7 is under way. JUMEME Rural Power Supply recently launched phase one of a project that, if all goes well, will see the deployment of 11 solar-hybrid minigrids to provide low-emissions electricity for 20 villages and more than 80,000 villagers, according to an industry news report. Phase 2 of the project calls for deployment of 11 more minigrids for another 23 villages. All told, JUMEME says the solar-storage minigrids will bring safe, reliable, affordable, sustainable and environmentally friendly energy to more than 160,000 people. A for-profit company, JUMEME uses a pay-as-you-go service model to earn revenues and a return on its investment. “Besides the existing legal framework and the favorable solar resources, our decision to invest in Tanzania is a direct consequence of the low electrification rate in the country. Solar hybrid mini-grids are the least-cost electrification option, especially in rural areas, and the pay-as-you-go business model of JUMEME makes electricity consumption for the customer affordable,” said Leo Shiefermüller, director of RP Global Africa. RP Global Africa’s parent, RP Global, is JUMEME’s majority shareholder. The two-phase islands minigrid project will provide sustainable electricity to households and businesses that have never had access to reliable, safe, much less low-emissions or environmentally friendly, energy resources. “They are not connected to the national grid and it is highly unlikely that the grid will reach them in the foreseeable future. The people in these off-grid regions must often walk many miles to the next diesel generator, for example to be able to charge a mobile phone, and rely on kerosene for lighting and cooking. The electricity provided through our mini-grids is in any case more affordable than either of those options as well as being healthier, more sustainable and comfortable,” Shiefermüller reportedly said.